Editor’s Note: We updated this article for 2019. This is our third time ranking the most conservative places to live in Massachusetts. And now that we’re headed towards the next big election, we wanted to get a better sense of what parts of Massachusetts would be the most likely to back Donald Trump again. Specifically, which cities have the highest number of conservative voters in the Bay State? In order to do so, we turned our sites on measuring how each city in Massachusetts with populations greater than 12,000 voted and contributed to political campaigns in the past several years. The cities with the highest percentage of voters who voted republican and gave the most to conservatives where named the most conservative cities in the state. If you’re wondering, Boston is the most liberal city in Massachusetts of all those we measured. And to be clear, we didn’t form this list based on our own biases — we relied on the cold hard data. For more on how we ran the numbers, keep on reading. Then we’ll take a closer look at each of our top 10 most conservative cities in Massachusetts. We started by making a list of every city in Massachusetts over 12,000 people based on the 2013-2017 American Community Survey (The most recent data). That left us with 53 cities and towns. Next, we ranked each city from 1 to 53 for each of the criteria where number one was the most conservative. 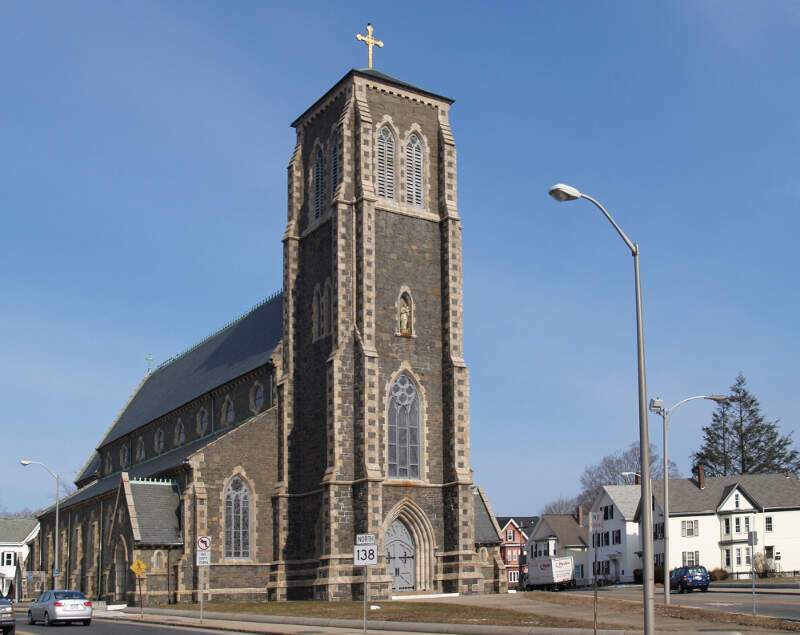 The winner, Brockton, is “The Most Conservative City in Massachusetts For 2019”. Brockton is a city in Plymouth County, Massachusetts, United States; the population was 95,314 in the 2015 Census. Brockton, along with Plymouth, are the county seats of Plymouth County. 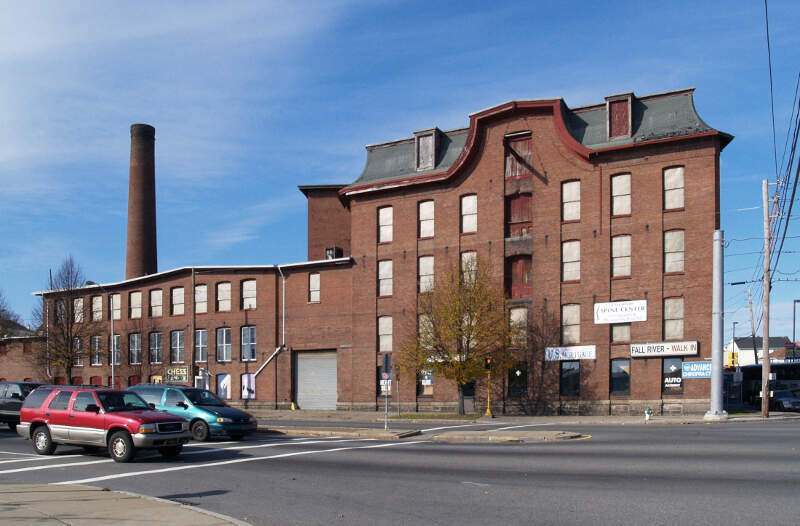 Brockton is the seventh largest city in Massachusetts and is sometimes referred to as the “City of Champions”, due to the success of native boxers Rocky Marciano and Marvin Hagler, as well as its successful Brockton High School sports programs. Two of the villages within the city are Montello and Campello, both have the distinction of having their own MBTA Commuter Rail Stations and post offices. Campello is the smallest neighborhood in the city, but also the most populous. 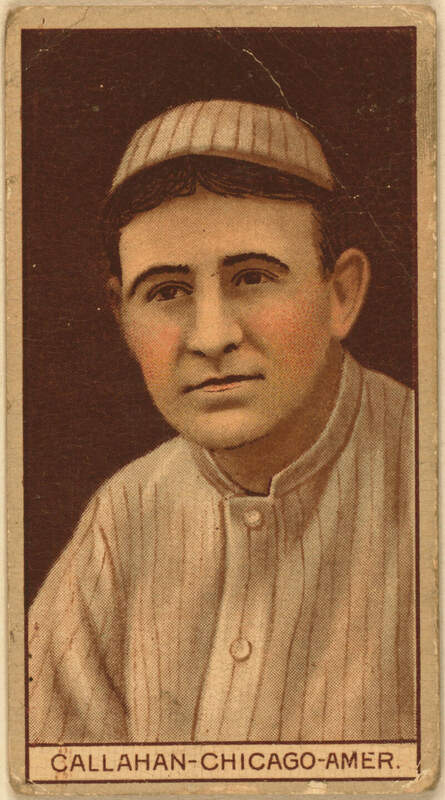 Brockton hosts a baseball team, the Brockton Rox. Brockton is one of the windiest cities in the United States, with an average wind speed of 14.3mph. Attleboro is a city in Bristol County, Massachusetts, United States. It was once known as “The Jewelry Capital of the World” for its many jewelry manufacturers. 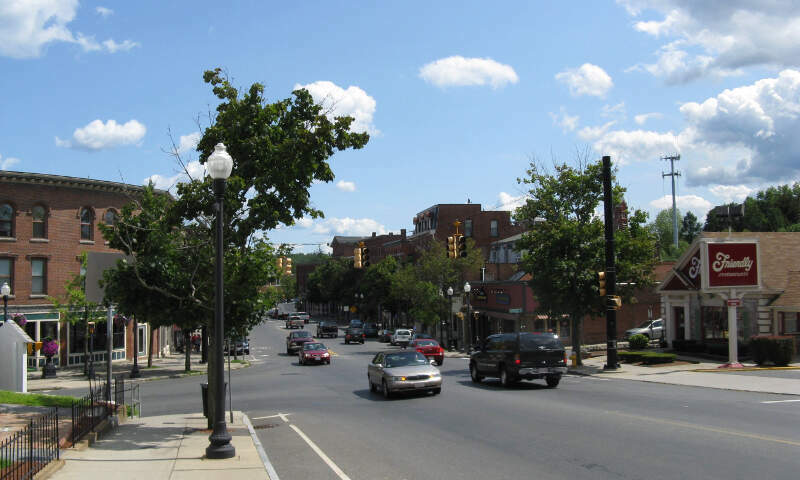 According to the 2010 census, Attleboro had a population of 43,593 in 2010. 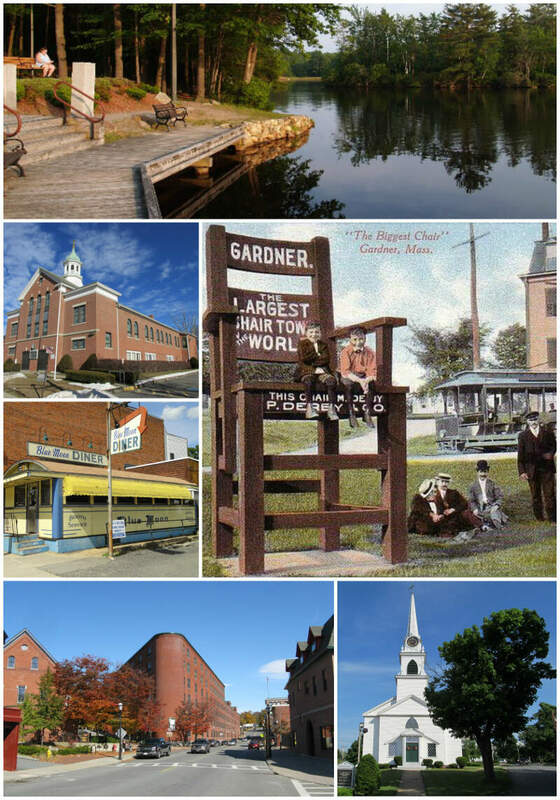 Taunton is a city in Bristol County, Massachusetts, United States, located approximately 40 miles south of Boston, 18 miles east of Providence, 10 miles north of Fall River, 20 miles north of New Bedford, and 25 miles west of Plymouth. It is the seat of Bristol County. Taunton is situated on the Taunton River which winds its way through the city on its way to Mount Hope Bay, 10 miles to the south. At the 2010 census, the city had a population of 55,874. Thomas Hoye Jr. is the current mayor of Taunton, and has held the position since 2012. New Bedford is a city in Bristol County, Massachusetts, United States. 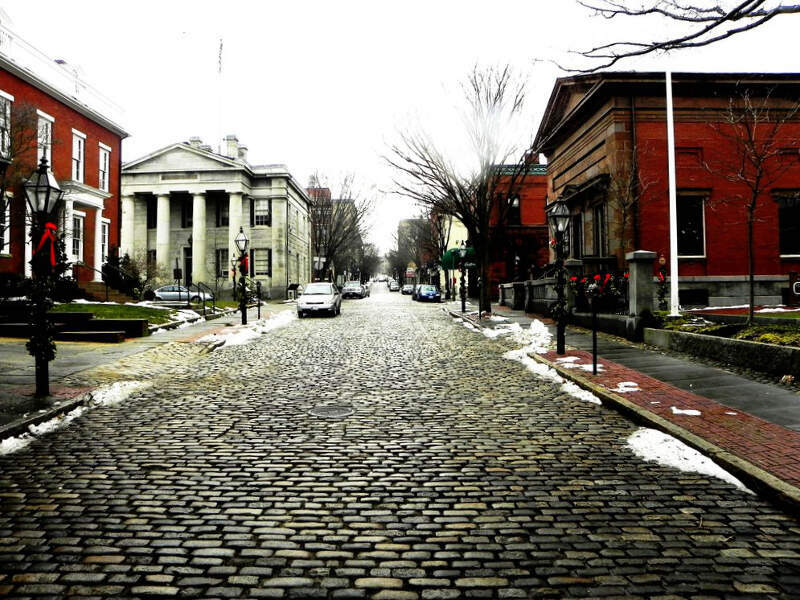 As of the 2010 census, the city had a total population of 95,072, making it the sixth-largest city in Massachusetts. New Bedford is nicknamed “The Whaling City” because during the 19th century, the city was one of the most important, if not the most important, whaling ports in the world, along with Nantucket, Massachusetts and New London, Connecticut. The city, along with Fall River and Taunton, make up the three largest cities in the South Coast region of Massachusetts. Worcester pronunciation is a city and the county seat of Worcester County, Massachusetts, United States. Named after Worcester, England, as of the 2010 Census the city’s population was 181,045, making it the second most populous city in New England after Boston. Worcester is located approximately 40 miles west of Boston, 50 miles east of Springfield and 40 miles north of Providence. 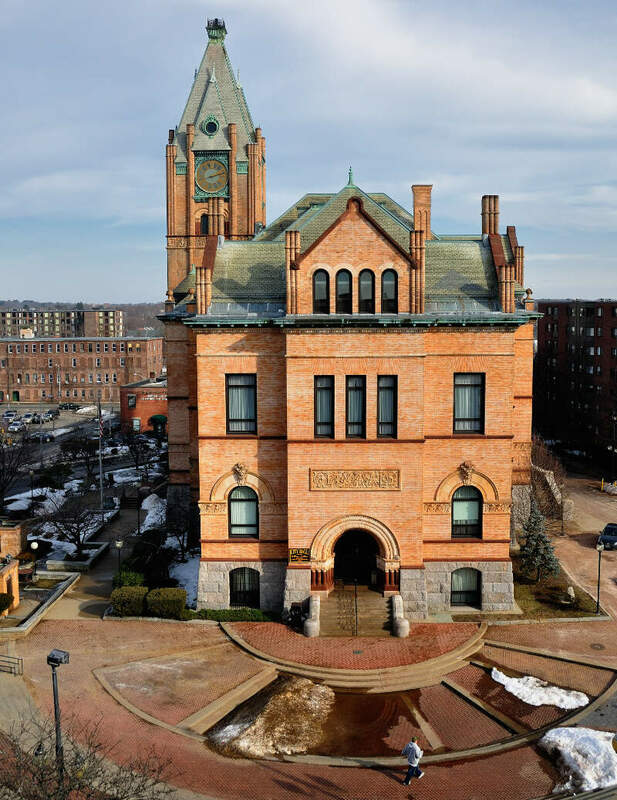 Due to its location in Central Massachusetts, Worcester is known as the “Heart of the Commonwealth”, thus, a heart is the official symbol of the city. However, the heart symbol may also have its provenance in lore that the mass-produced Valentine’s Day card was invented in the city. The Town of Southbridge has a city form of government with a city council legislative body, but via a statute calls itself a Town. It is located in Worcester County, Massachusetts, United States. The population was 16,719 at the 2010 census. 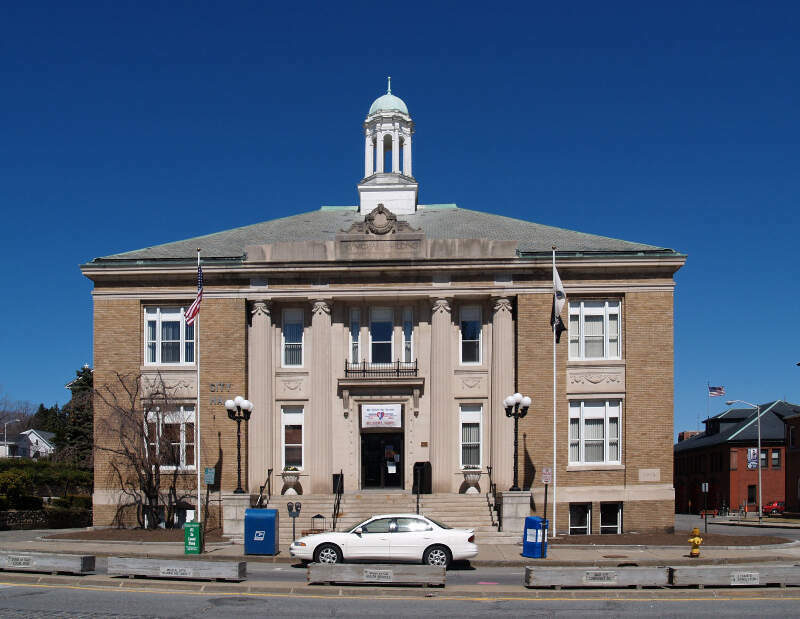 Southbridge is one of fourteen Massachusetts municipalities that have applied for, and been granted, city forms of government but wish to retain “The town of- in their official names. Well there you have it, the places in Massachusetts that have the highest number of conservatives per capita, with Brockton ranking as the least conservative in the entire state.